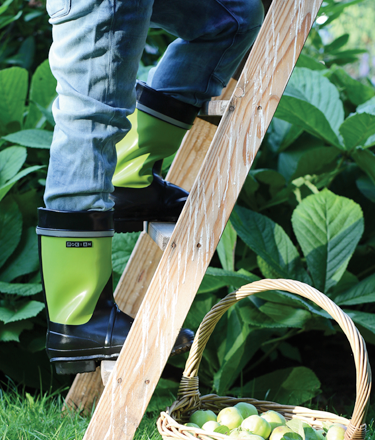 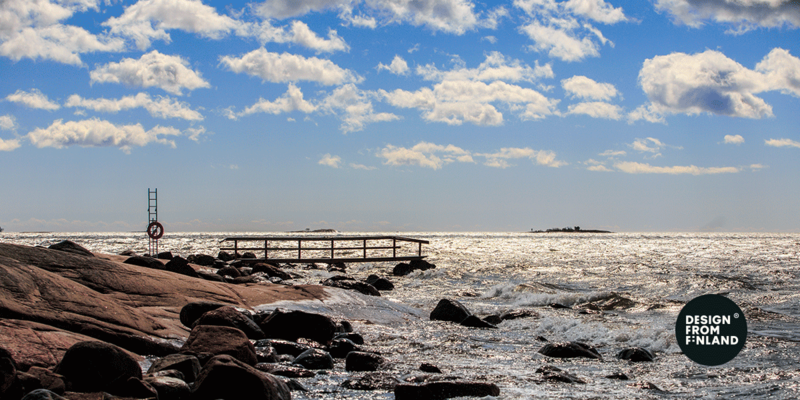 Nokian Footwear rubber boots are the result of over 100 years of craftsmanship and unique Finnish design. 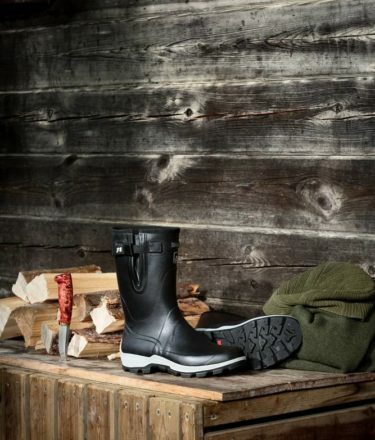 Nokian Footwear produces top-quality rubber boots that are comfortable to wear even in harsh northern weather conditions. 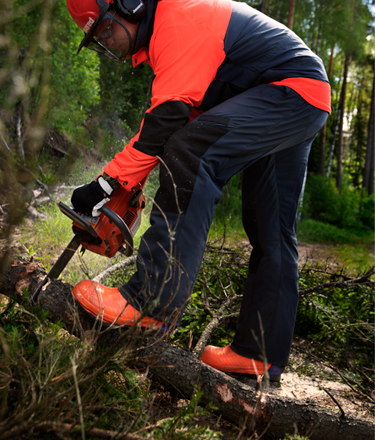 The boots are designed in Finland and made from natural rubber compounds.